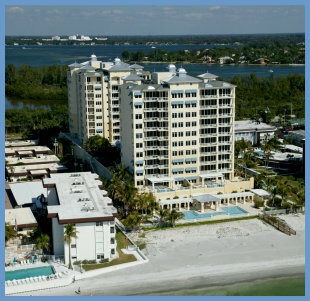 Lonboat Key condos provide plenty of amenities for all your outdoor plans. Many of the complexes have clubshouses with additional activities to keep you busy for a lifetime! Currently there are 149 two bedroom units on the market. 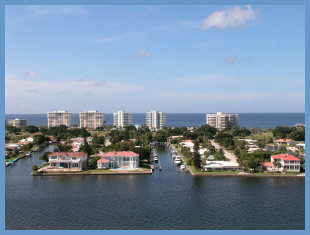 Some of our customers have been coming to Sarasota and Longboat Key for decades. 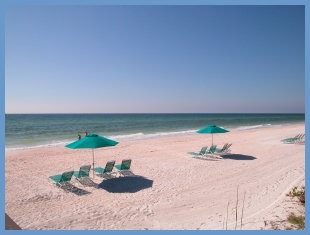 They fell in love with our weather, beaches, the Gulf of Mexico, gentle palms swazing and fabulous sunsets decades ago. Is now the time to find the perfect Longboat Key lifestyle? Whether you're an avid beachcomber or a passionate tennis player, Lido Key condos provide ample amenities for both activities. With approximately, just 25 condos currently for sale, you'll want to see if your dreamy condo is still for sale. Many of the newer buildings offer incredible luxury amenities providing activities for residents right at the resort complexes. Condo prices currently start in the $500,000s for a two-bedroom residence. 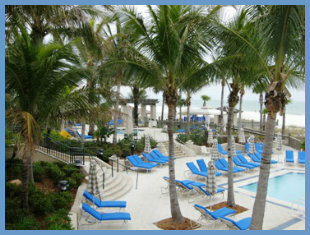 Lido Key' Beach is popular with residents and tourists who visit regularly. There are two parks on the Key: the Ted Sperling Park and the Ted Sperling Nature Park. The Park is open year-round from 6 am til 11:00 pm. With Sarasota Bay right across the street and Palm Avenue on the east side of Regency House, you just can't beat this waterfront location. 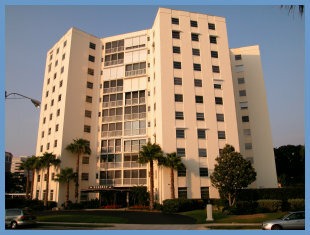 Built in 1972, Regency House is in downtown Sarasota on the bay front. 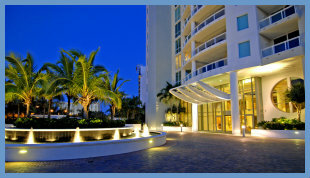 It is in one of the most popular buildings with marina views. Plenty to do here too. You can visit the park, Selby Gardens, galleries, shops and restaurants on Palm Avenue and Main Street. Beaches are close by too. Sandy Whitehead has a new listing at 1884 Morris Street priced at $1,250,000. The eloquent home is West of the Trail and within a few blocks of Southside Elementary, Southside Village and Sarasota Memorial Hospital. Downtown Sarasota and area beaches are close too. 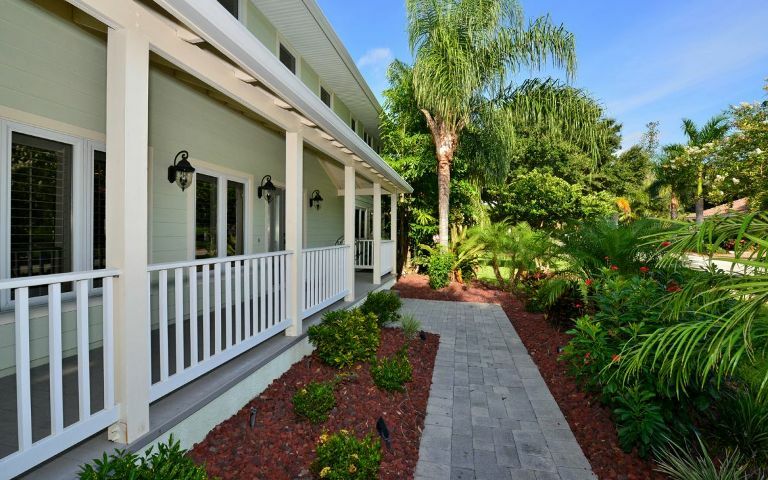 Across from the Longboat Key Club, on the convenient south end of Longboat Key, you'll find the lovely neighborhood of Country Club Shores. 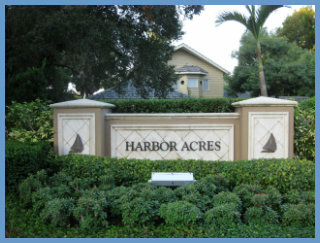 Most homes in this community are on one of the canals which provide deep water access to Sarasota Bay and the Gulf of Mexico. Each entrance to the neighborhood is flanked by two stone pillars off Gulf of Mexico Drive. 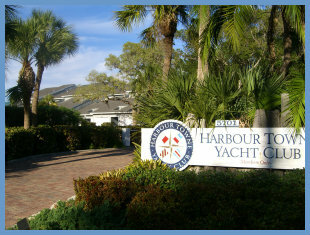 Currently, there are 6 condos for sale at Harbour Towne Yacht Club. Prices range from $569,000 for a 2 bedroom, 2 bath unit with 1217 square feet to $749,000 for a 3 bedroom, 3 bath unit. One condo has sold in the last six months for $575,000.